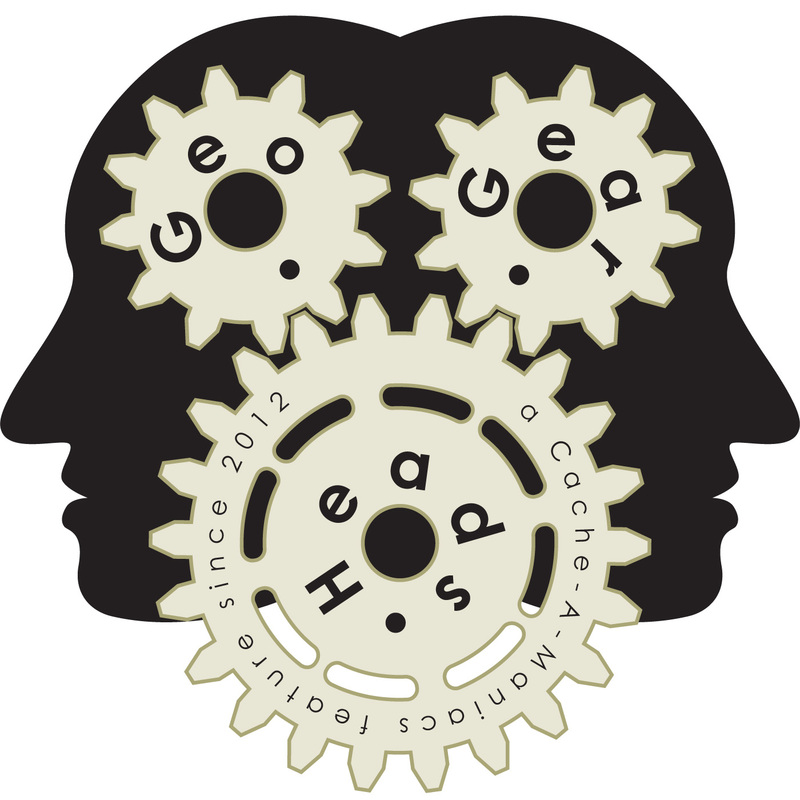 For the one-hundred twenty-second edition of the GeoGearHeads we talk with the Creator of Project-GC. There's some great instruction about using features on their YouTube channel. Some of the features covered in this show were the Profile stats, Discover, Challenge Checker, Map Compare, and Map Coverage tools. Congratulations to Team_Pugatch for submitting the winning answer for this week's question. Thanks to GxProxy for their donation of this week's gift!